Mission: The Kansas City International Artists Residency at the Artists Coalition works to bring visual artists from around the world together in order to build friendships and improve intercultural understanding. The Kansas City Artists Coalition strives to support amateur artists and art professionals by offering space and time to create. 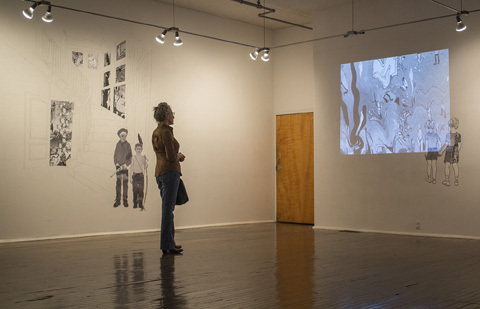 The goals are: to provide artists with a supportive environment, time, and a large studio space to create art that others in the Kansas City community will be able to view and/or learn from; to enrich the resident artists’ experiences by encouraging travel and the importance of intercultural connections; to promote the value of exchanging ideas among art-producing peers. 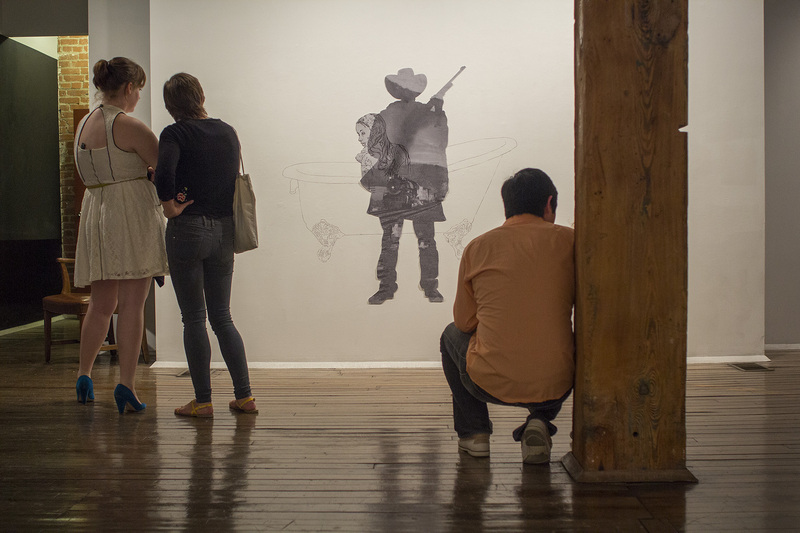 The Kansas City Artists Coalition has supported and inspired Midwestern contemporary visual artists for over 35 years. With galleries, art exhibitions, and teaching workshops for local artists, the KCAC has continuously elevated the status of professional artists and motivated amateur artists in the metropolitan Kansas City area. Located in the heart of Kansas City’s historic and attractive River Market district, the Kansas City Artists Coalition is centrally placed to influence and be influenced by people and events from the entire Midwest region. The old brick factory buildings, the vast Missouri River, and the unique boutiques and restaurants downtown all add to the charm of this ever-growing city. Cost: Private Single Room (approx 100 sf) – $900 per month – shared studio/kitchen/living room – one month contract (30 days) additional days at $40 per day. Private Double Room (approx 265 sf) – $1,200 per month – shared studio/kitchen/living room – one month contract (30 days) additional days at $50 per day. If accepted the artist signs the residency contract and pays a $100 security deposit and the first month’s fee. Accommodations: Each resident will have a private room. There are two shared bathrooms, a shared kitchen and living room and a shared studio. Demographic/Medium: International visual artists will receive priority for the residency. 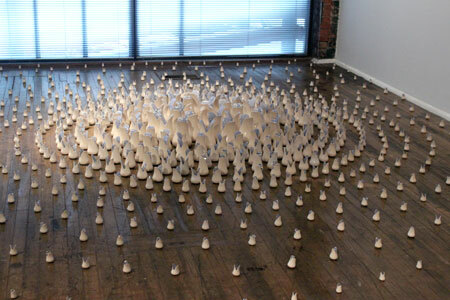 USA based artists seeking a period of residency at the Kansas City International Artists Residency Program are also welcome to apply. Artists must be able to communicate in English. The program seeks applications from dedicated artists who create visual artwork (of any medium) of exceptional quality, and whose work and career are at a level to benefit from an international exchange with peers. The program is especially geared toward artists from abroad who have never before worked in the United States. Benefits: To provide artists with a supportive environment, time, and a large studio space to create art that others in the Kansas City community will be able to view and/or learn from; to enrich the resident artists’ experiences by encouraging travel and the importance of intercultural connections; to promote the value of exchanging ideas among art-producing peers. Posted in Kansas City International Artists Residency At The Artists Coalition, MissouriTagged art exhibitions, art residency, Artist Residency, exchange ideas, galleries, Heartland, intercultural, Kansas City, Kansas City International Artists Residency At The Artists Coalition, large studio, midwest, Missouri, missouri river, no application fee, old brick factory, private double room, private room, private single room, Rate My Artist Residency, river market district, space, Studio, supportive environment, time, travelBookmark the permalink.